Rainbow Equation is Placed by Nature's Order. All of the Rainbow Revealed in One Great Book! Let your journey into the heart of the rainbow begin. Rainbows are everywhere with their bending of the white light. Within this bending, or refraction, of light a magical process happens that connects the dimensions of space and the world of matter as we know it. Rainbows are our sign-in-nature, giving us a grander connection and “sig-n-ature” of a Universal Source and Power. The signature of nature's rainbow signifies, It All Works Together as One. 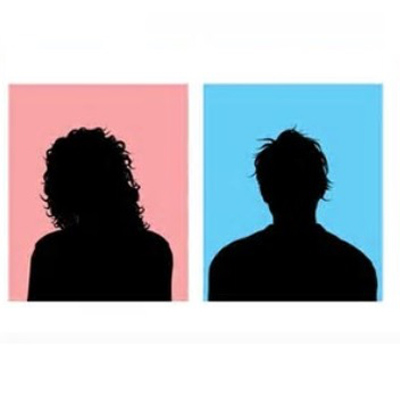 Within these writings, edited from the book “Rainbow Matrix”, the observer will come to realize that the connection is grander than ever imagined. The journey into the heart of the rainbow is one of Universal Commonalities. 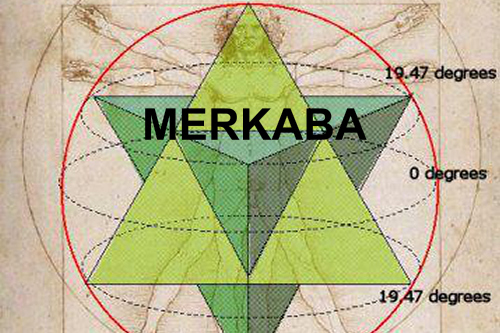 The rainbow journey flows upon the base matrix of space itself bringing absolute connectivity to Sacred Geometry. The rainbow and Sacred Geometry flow from the same natural wellspring. The rainbow offers within the specifics of its color spectrum a direct connections to Sacred Geometry – the base building blocks of the universe. 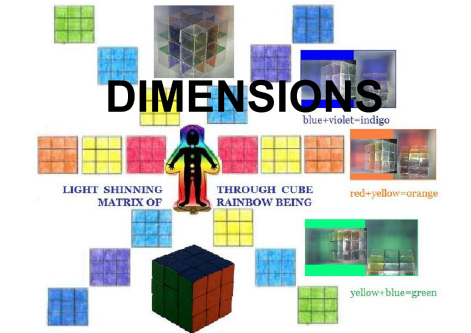 The door to understanding universality is being made manifest through the rainbow matrix. 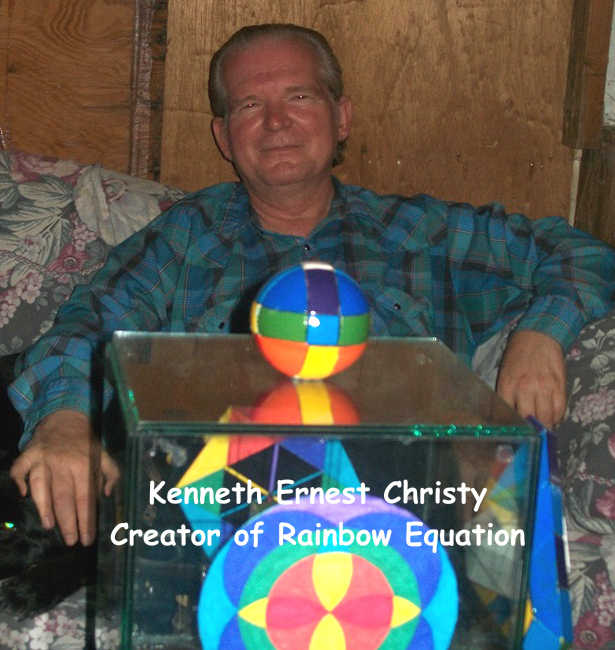 In the early 1970's these connections began to be studied by the one who would later “channel” the “Rainbow Equation”, Kenneth Ernest Christy. Over decades careful study and research revealed dozens of remarkable connections to the rainbow. 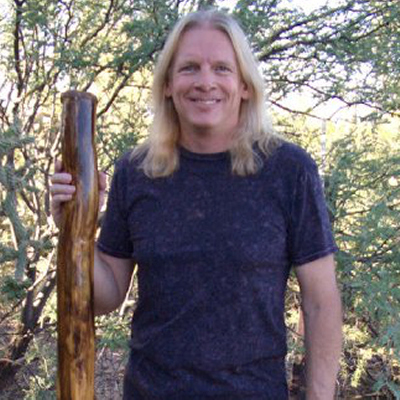 My brother Kenneth would go on to develop and mentor me of connections to universal source and the rainbow in all its splendid manifestations. Representative of seven interlinking circles. The rainbow flows upon the center circle red, orange yellow. The middle ring rotates one position for the blue, green yellow and the outer ring rotates again to complete the rainbow with blue, indigo and violet. Moving along a “line of intention” the observer moves from zero dimension into the first dimension. with orange, green and indigo. These move into “planes of manifestation.” The primary colors of green, orange and blue lines move into the equilateral triangle planes of their secondary combined colors. 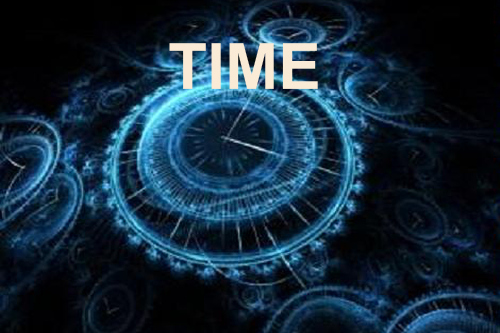 When one looks beyond time yet through time as represented here on the time/beyond time axis. 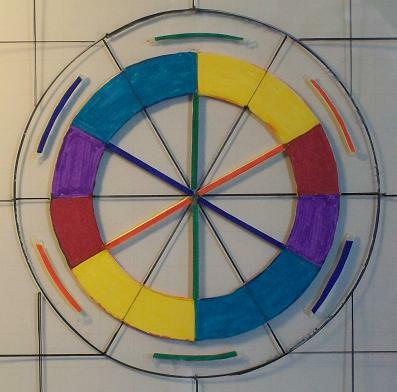 This Rainbow Energy diagram represents the center spinning axis of the wheel. Viewing along its center we begin to awaken conscious and super conscious and open our third eye. 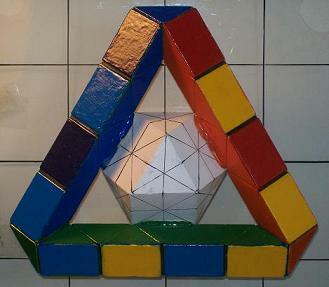 This is the 3d projection of Logos Circle Seven. 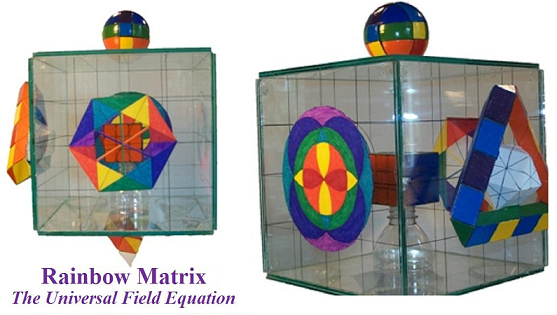 It is also a representation of the Rainbow 3rd Frequency Cube with the "corners" cut off. This spherical rainbow energy flows along the 3d axis of space with its colors of red-orange-yellow on the bottom, yellow-green-blue in the center and-blue-indigo-violet on the top. On the other side of the 3d Form Axis of the Rainbow Equation is the linear representation. 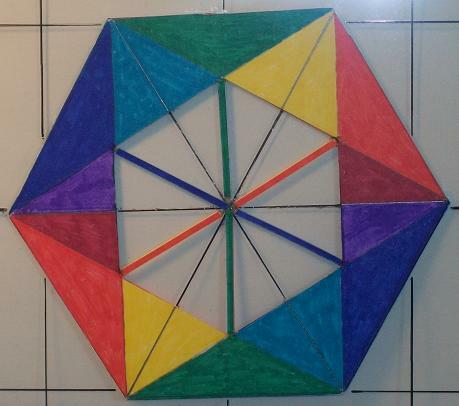 This Linear form flows with the rainbow along the triangles that make the four sides. Spiralling, the rainbow energy is flowing along the hexagons of its outer shell and inner walls producing a crystalline energy matrix. 3rd Eye Open is the name of two 3D forms found on the time/beyond time axis of the Rainbow Equation. When one is operating in the Super conscious and the conscious mind then truly their Third Eye is Open. The Conscious level of the Rainbow Equation is the representation of the Rainbow 3d Triangle and the Super Conscious is Mathematically shown in the total matrix of the White Symmetry Vector Equilibrium. A perfect solution for the rainbow connection. We all know there is more to the rainbow than meets the eye. First discovered in the early 1970s this equation of light connects us to light, sacred geometry and the wonders of the rainbow as never before. It is the Universal Language of Light now made manifest. Every decade since the Rainbow Equation's inceptions brings more clarity, more universal connections are realized. The more it is studied the more alignments to the universal field structure are realized and actualized. This is one equation that grows and grows in its connectivity. "You Can't Sink A Rainbow." Rainbow Equation 2005 and Beyond! 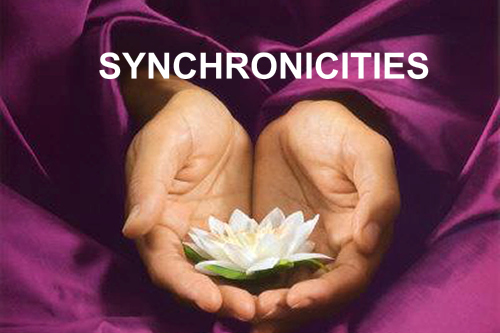 Now is the time to connect spirituality, community works, love, science, philosophy, visions and wisdom into a unified whole. The rainbow equation is being released to the world to act as a catalyst for change and unification of the hearts and minds of humanity. We are the ones we have been waiting for and the rainbow is our enduring symbol and now proven science that We Are All One! "What do You Say About the Rainbow Equation? Send us a few sentances and we wil share your thoughts with the world. 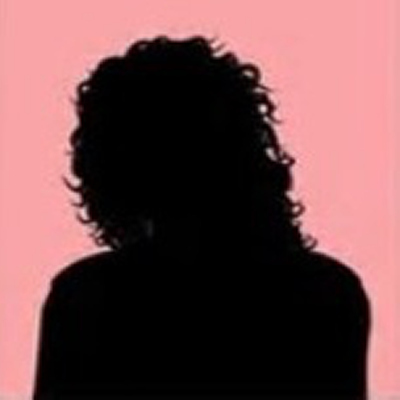 Be sure to include your profile picture and full name. " " I live eat and breathe the language of God. It permeates my entire being. Rainbows are a covenant .. . the physical manifestation of them was required so humanity could SEE the evidence. 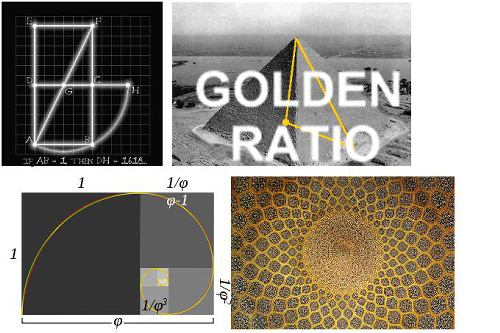 Sacred Geometry is the Language of God.... everyday people are calling into their awareness evidence of divinity. " " Rainbow was significant to me, It’s the manifestation of the spiritual light. It’s invisible. However it’s difficult to tell people to work on the invisible. So rainbow is a good start point to let people wonder, and then trace the visible light to its source, which is our primordial nature. " 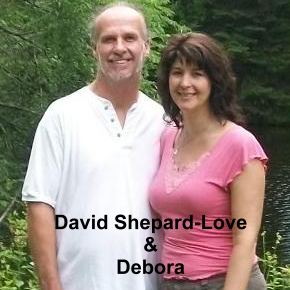 " Many years ago David introduced me to Rainbow Equations. At a time in my life when many synchronicities were wooing my attention, his material did also. Those magic rainbow messages made significant impact and helped me put a bigger puzzle piece together. " " This is the pot of gold. The beginning, the end and everything in between". Thank you for your work, David. I am glad to know you and your magnificent work. Take the Full Rainbow Journey, No Matter What Level You Are At the Rainbow Wants to Reveal Its Secrets to You. 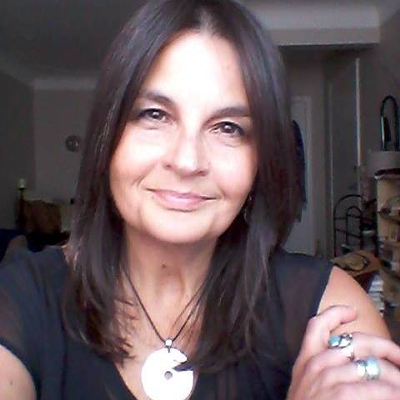 These three websites will Connect You on the Highest Levels Bringing Peace, Understanding and Unanimity with All Natural Flows Around You. Connect to the Physical Painted Rainbow Now in the World of Form and Science. Nature guides its formation every step of the way. Experience true connectivity between 2D, 3D, Linear, Circular and Time with the Universal Language of Base Sacred Geometry.
" Discover the Entire Rainbow All in One Place. 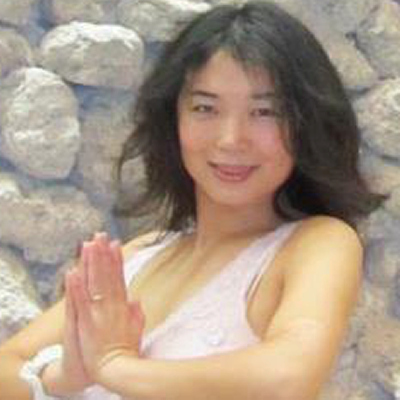 Revealing the Most Inclusive Information of the Rainbow Ever ~ MIND, BODY & SPIRIT. " In the nature of consciousness we seek to bring order. Standing as observer we can see the patterns found in nature. The more conscious the observer is the more they will see the pattern and connections. To view a color spectrum can be done by any intelligent creature. It is a sign of higher consciousness to find the order within the spectrum. Through finding order we find connection and through finding connection we find unity and love. When we view a rainbow in the sky most of us have a feeling of peace and wonder. We are feeling the unity of the seven colors working together as one. Each color carries a certain vibration. 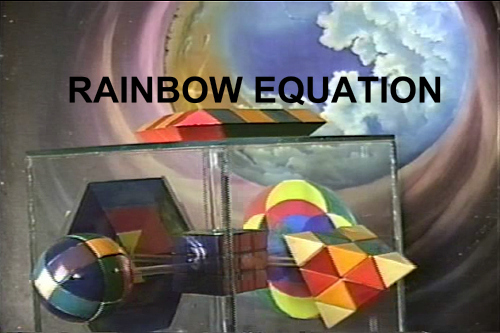 The Rainbow Equation is a description of how the base universal building blocks of linear/circular, zero/1st/2nd/3rd/4th dimensions and time/space flow together as one. Contained within its descriptions are mathematical equations that show through our multi-expressive universe all is connected. 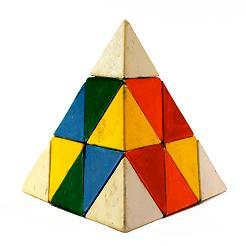 To a casual observer it might appear a sphere, tetrahedron and cube are different. Essentially, these forms are different yet there are underlying connections that allow them all to flow from the same source and intertwine with each other. On an atomic level it is clear form arises out of similar conditions at the smallest levels. As the creative process continues to manifest from this smallest level it is interacted upon by the universal matrix. 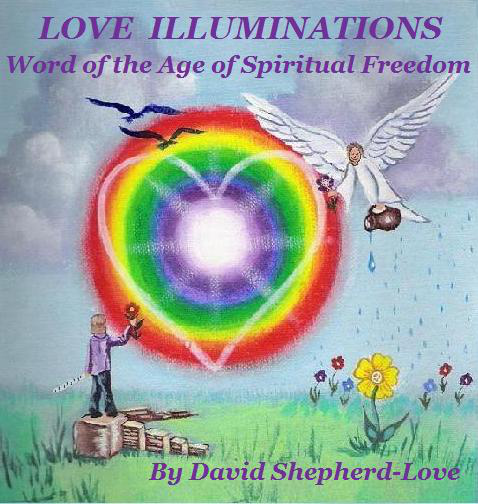 All the Science, Philosophy and Revelation of the Rainbow, All in One Dynamic Book. Buy the most inclusive book about the rainbow ever published.